Yoga Sutra Quote of the Day. Chapter 3. Verse 37. 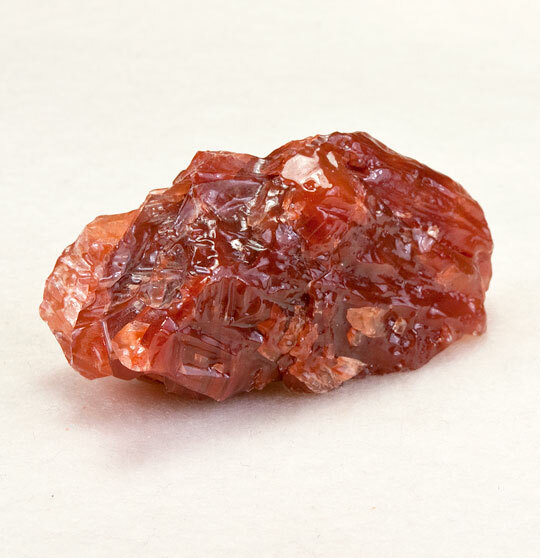 Red Calcite. Stone of sensory awareness. “Following this insight, the senses–hearing, feeling, seeing, tasting, smelling–may suddenly be enhanced.” Patañjali trs. Chip Hartranft.